Where should the U.S. program drill after WAIS Divide? 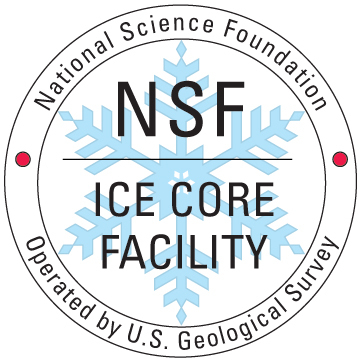 Where do we want to drill the next deep U.S. ice core? Put another way: Where do we want to take the DISC drill after we are done with WAIS Divide? They would very much appreciate input on this, and volunteers to give brief talks making the case for their favorite location to drill next. So far, suggestions include Hercules Dome and South Pole but there are obviously many other places that might be considered. Now is the time to start planning, if we don't want a long hiatus between completion of WAIS Divide and the next deep drilling site. Please contact the organizers with input and ideas. After enduring months on the coldest, driest and windiest continent on Earth, researchers today closed out the inaugural season on an unprecedented, multi-year effort to retrieve the most detailed record of greenhouse gases in Earth's atmosphere over the last 100,000 years. Working as part of the National Science Foundation's West Antarctic Ice Sheet Divide (WAIS Divide) Ice Core Project, a team of scientists, engineers, technicians and students from multiple U.S. institutions have recovered a 580-meter (1,900-foot) ice core -- the first section of what is hoped to be a 3,465-meter (11,360-foot) column of ice detailing 100,000 years of Earth's climate history, including a precise year-by-year record of the last 40,000 years.